The 2019 schedule is up. 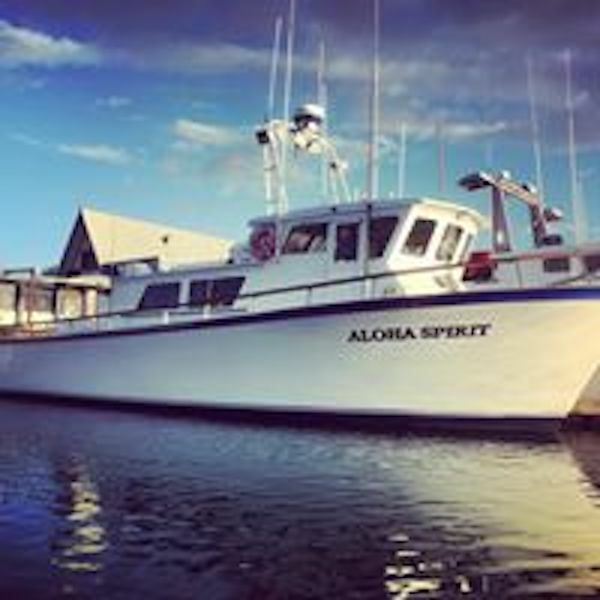 Go to alohaspirit.com and click the schedule page or call 805-382-1612 to make a reservation or book a charter. 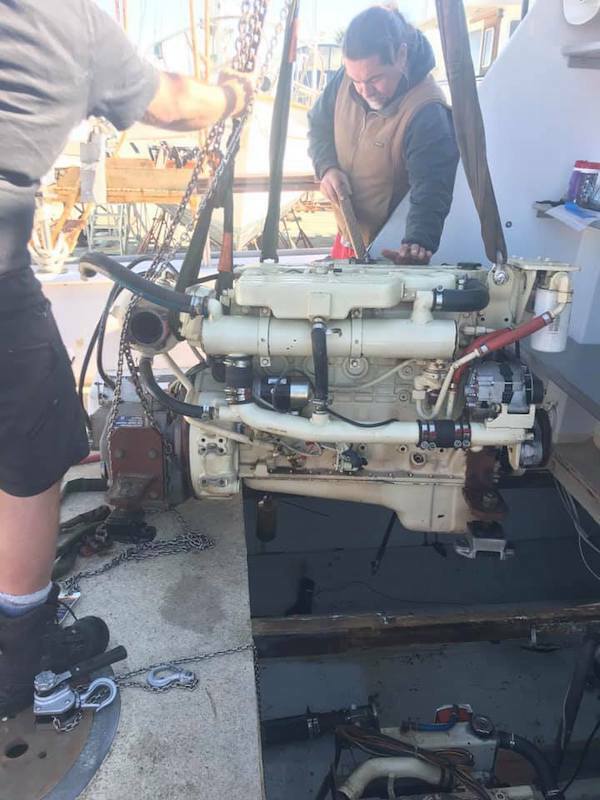 We are looking forward to fishing with you!